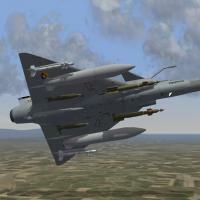 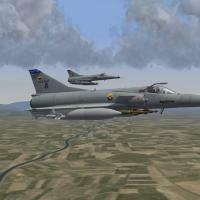 In 1988 the Mirage fleet was upgraded by IAI at the Maintenance Command (CAMAN) in Madrid Air Base. 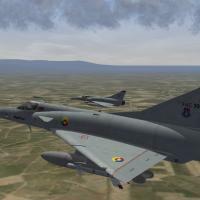 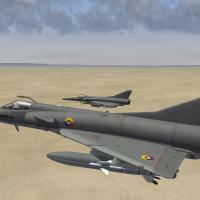 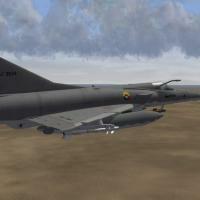 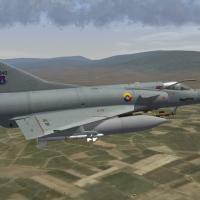 They received Kfir-C.7-style canards, flight-refuelling capability and a new navigation and fire-control systems. 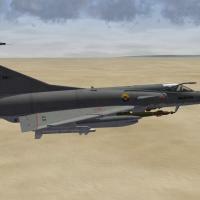 The fleet was further upgraded during 2001 to include night vision systems and laser-guided weapons. 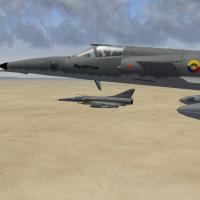 The resulting aircraft has been designated 5COAM. 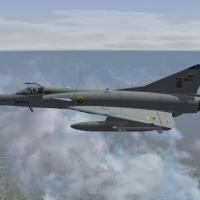 In October 1996 the remaining 5COR recon version was converted into a standard 5COAM, after having its recon equipment removed. 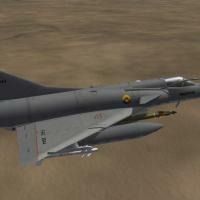 By 2004, the FAC had lost seven Mirages in separate incidents.